Powerful VPS with Intel CPU and SSD. High speed SSD-backed storage up to 20TB volumes. Private cloud SSD VPS without the noisy neighbors. 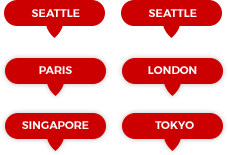 Our Global Footprint Brings The Cloud To You! Get all the power and functionality of our servers without having to worry about a complex setup process. Our VPS and Bare Metal servers are easy to setup and configure without losing any functionality. 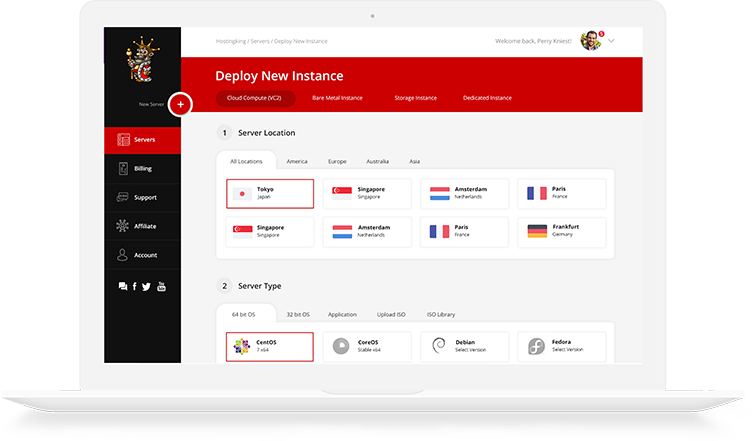 Enjoy a feature filled and powerful interface that will enable you to setup our SSD VPS and Bare Metal servers in just a few clicks. Your server will be ready to go in minutes! Boost performance with Hostingking's 100% Intel CPU and 100% SSD platform. Hit the ground running with our fast and easy setup process. A few clicks and your server is active! How am I billed for my servers? All servers on your account are billed monthly. As soon as you deploy an server your account will get charged for a full month price. Do you charge for stopped servers? Yes, servers in a stopped state continue to reserve dedicated system resources and therefore incur charges until you destroy the server. If you wish to no longer accumulate charges for a virtual machine, please use the DESTROY button in the customer portal. Does VAT apply for EU customers? Hostingking required to collect VAT for customers that reside in the EU. VAT is not charged to Business customers that provide a valid VAT registration. You may enter your VAT registration in the settings section. Our prices do not include VAT - VAT will be added to your invoice as a separate line item. Are you ready to take the next step in high performance? Deploy your SSD VPS within seconds, sign up now! 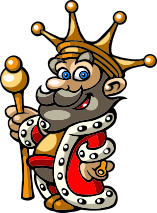 Hostingking has been offering hosting services, VPS and dedicated servers since 2005. 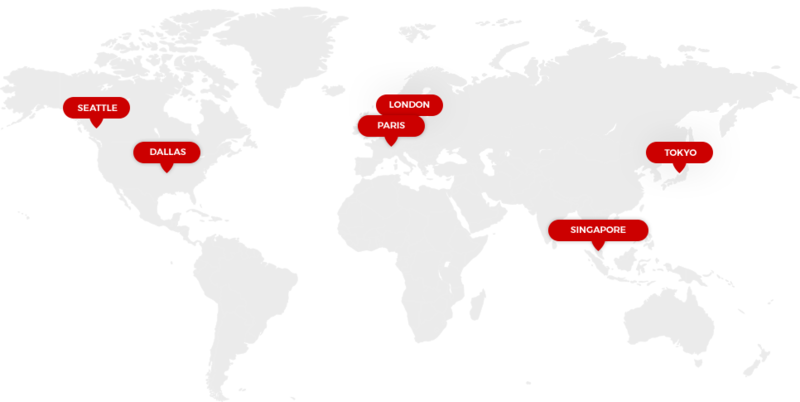 Our headquarters are in Netherlands but we have data centers in 15 centers across the globe. We strive to ensure that all our customers get access to reliable and fast SSD VPS and Bare Metal servers. If you are looking for speed, reliability and performance that doesn’t compromise on security, then you are in the right place. From choosing the location for data centers to choosing of the systems to install, we stop at nothing to ensure that you get the latest and greatest hosting technology. 2019 © Hostingking B.V. All rights reserved.